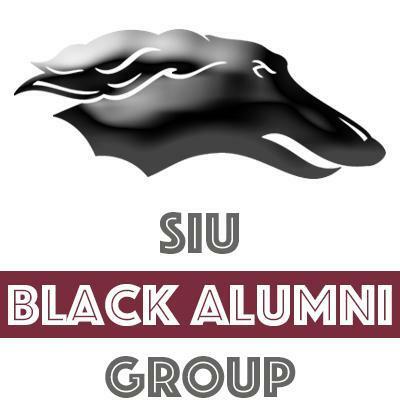 The SIUC Black Alumni Group knows what it’s like to both be a new student on a big university campus and to send your child away from home to pursue their dreams. We want you to know that BAG is also here to support your child while they are at SIUC. 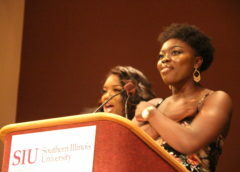 Each year, BAG awards scholarships to undergraduate students at SIUC. Be sure to check out our scholarships page to learn more about how to apply. 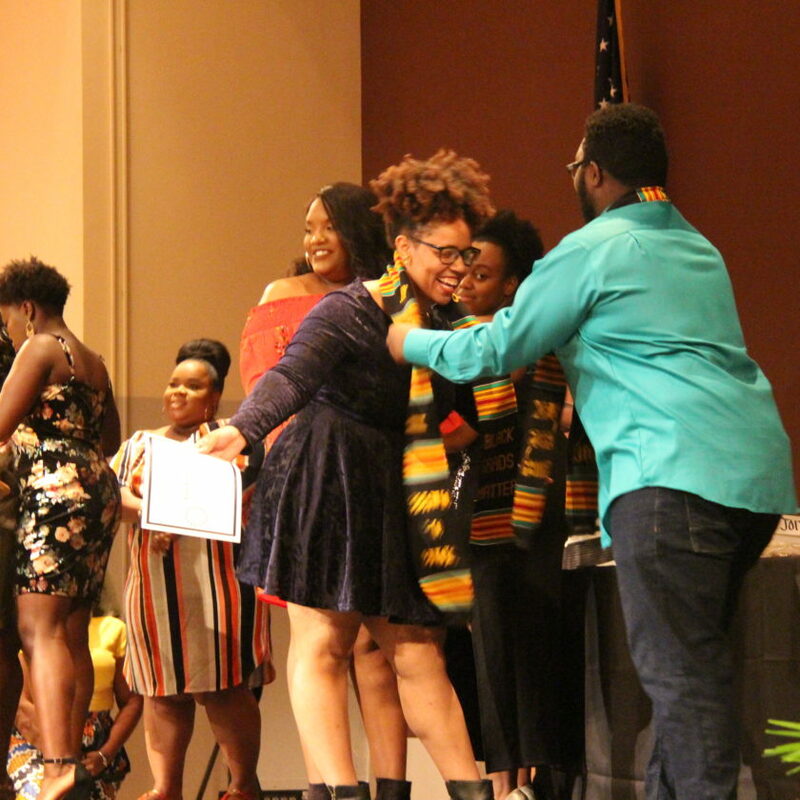 Support Black Undergraduate Education (SBUE) Scholarship Program assists Black undergraduate students at Southern Illinois University Carbondale. 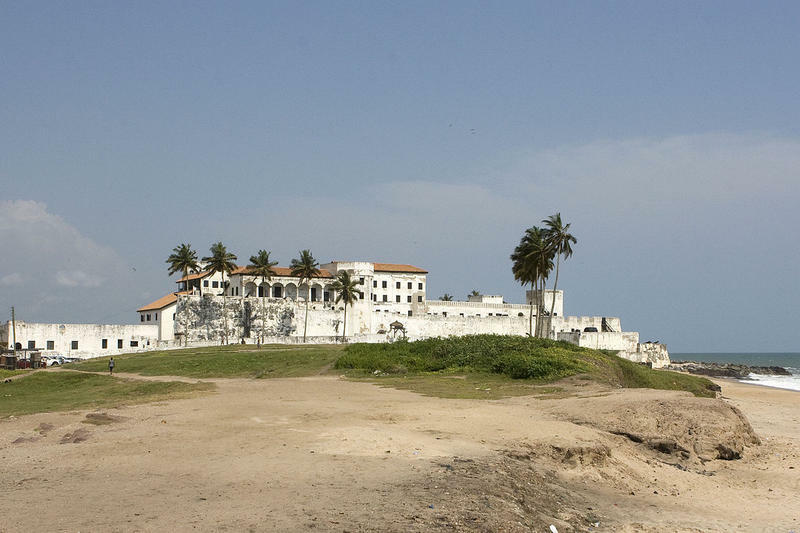 The amount of the scholarship is determined by several factors, including investment earnings of the endowment and donations received. Grants are awarded in the fall semester. John Holmes Memorial Bridge Academic Grants helps Black undergraduate students at Southern Illinois University Carbondale to bridge the financial gap for their expenses during the semester, such as tuition, fees, books, lab fees and required supplies. Grants are awarded in $500 increments once a semester. As successful alumni who are looking to give back, we actively encourage our members to participate in the SIU Externship Program, a weeklong professional experience during the spring semester. Have your student apply today!